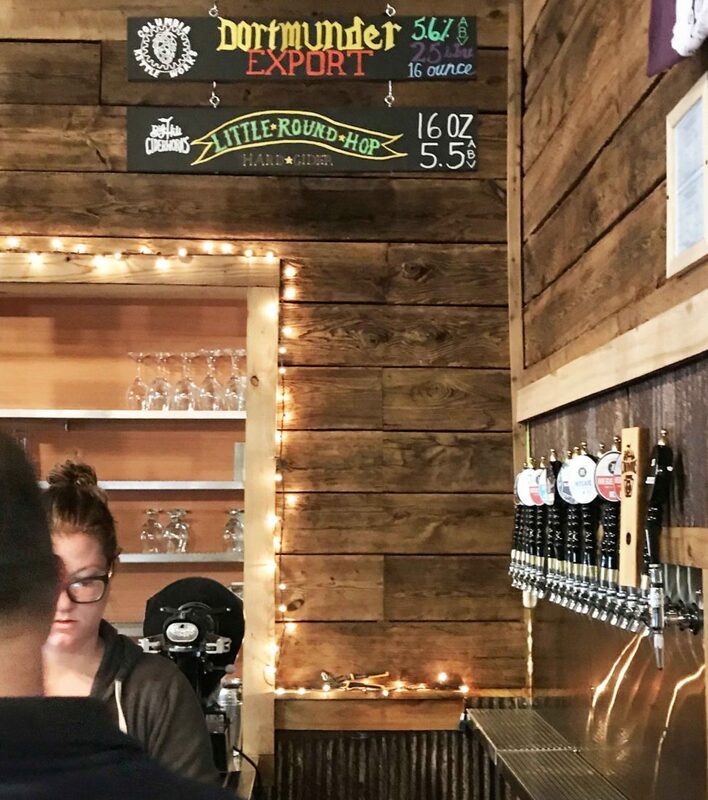 A funny thing about many of today’s trending craft beer fans – “the millennial’s” and those of the female gender in general – this demographic isn’t choosing to drink the malty craft beers that many other craft beer enthusiasts have. Instead, they are turning to light macro lagers and cocktails – more concerned about their health and how they look than many of the more traditional craft beer drinkers have been. And this has been causing a problem for the craft beer industry. Until pretty recently there were no real “craft light beers” that had any real significant hop flavor – instead the craft lights were more like weak watery cousins of their more flavorful siblings (see Sam Adams Light). So generally craft light never got popular with any group. Interestingly – the original light beer “Gablingers” developed by chemist Joseph Owades was marketed in the late 1960’s and early 70’s as “a healthier alternative to regular beer” and it was a complete marketing failure. A lower calorie (about two thirds of a regular beer) and lower carb alternative to Bud and Schlitz, it just didn’t grab the interest of beer consumers. That all changed when Gablingers was sold to Philip Morris in the late 70’s – the expert marketing company that owned Miller Beer at the time. They came up with the “less filling, tastes great” Miller Lite tag line and funny ads with football players telling beer drinkers “you can now drink even more beer” – and the rest is brewing history. Fortunately today, there is really good news for craft beer fans that are also counting their calories (at least counting them, not completely avoiding them!). Session IPA’s and hoppy lagers are starting to appear regularly from some of our favorite breweries (Founders, Stone, Sam Adams, Two Roads, Yards, Peak Organic, 2SP to name a few). And their lighter bodied recipes really can showcase the wonderful world of craft beer hoppiness – citrus, pine, herbal joy for the heath aware! We start at the iconic Miller Lite at 96 calories and end at the behemoth Dogfish Head 120 at an obscene 450 (per 12 ounces). In between is PBR at 145, and Founder’s All Day Session IPA at 147. Which of those two would you choose? Well, probably the most telling is that hoppy sugar bombs like Dogfish 90 and Lagunitas Brown Shugga are about twice the calories of a delicious Weyerbacher Line Street (hoppy) pilsner or Firestone Walker’s fine Pivo Pils. This may not be surprising to you – but what about the ABV (alcohol by volume)? Does one serving of a high calorie brew outdo a couple of good session beers? Is less more? 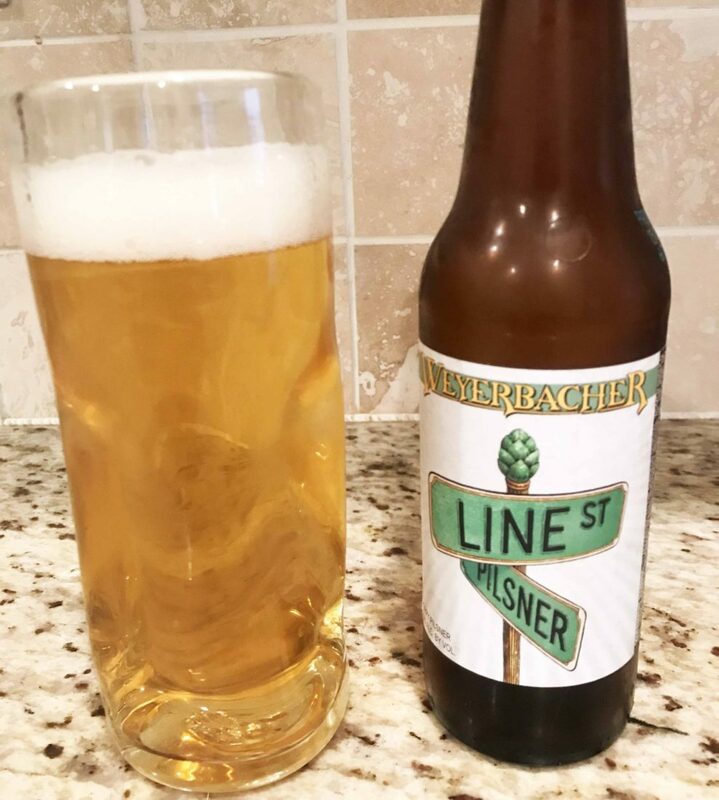 Now – If you enjoy two Line Street pils that would add up as a total of 10.6 abv for 330 calories spread over 24 refreshing ounces – or you can get the one Brown Shugga at 9.7 abv over just 12 ounces for the same calories. What do we learn from this? Well we can all do the math, and see that you get a lot more good beer enjoyment (and even some extra kick) from two of tasty session IPA’s like All Day and hoppy lagers like Line Street than one calorie rich super IPA. Or if you want concentrated power, go big. Fabulous craft “Session IPL” from Jack’s Abby – what will they think of next? 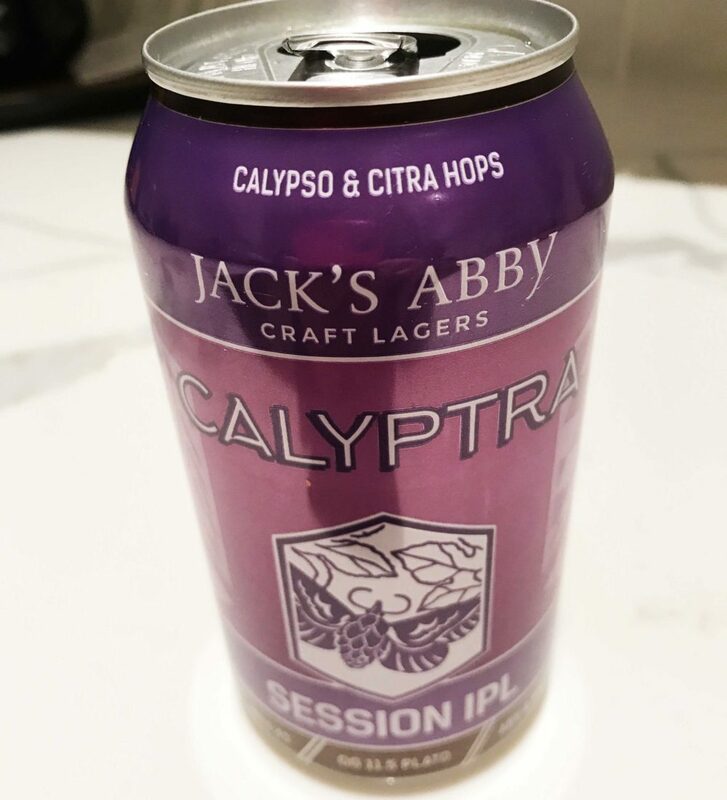 And it is only getting better – how about Jack’s Abby Session IPL (“India Pale Lager”) Calyptra? I can’t find its specific caloric content, but based on the ABV this tasty little hop bomb comes in around 140 calories. And a personal favorite, Two Roads “Lil Heaven” really DOES taste great, and is also under 150 cal. 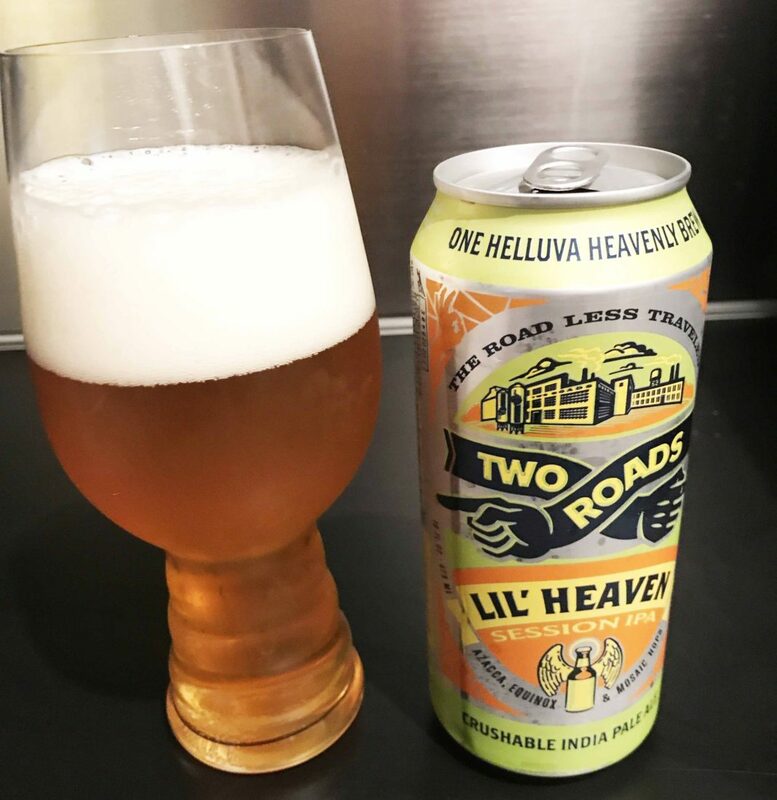 (“Lil Heaven” is a great beer recipe devised by a really good guy: ex-John Harvards of Wayne Pa. and Yards brewer, John Rehm, now at Two Roads in Connecticut.) If you are looking for something a little lighter on the hops, but still some real craft flavor – Sam Adams new “Sam 76” may right for you, at 4.7 abv it has a lighter craft taste. So thankfully now there are a plethora of really good, high quality craft alternatives to the maltier IPA’s – that still give the craft beer enthusiast the aroma, flavor and qualities they love in craft. You really can drink more great beer for the same calories – or, choose to drink the same amount and mind your health at the same time. What a great time to be a beer appreciator! Weyerbacher’s hoppy wonder – an IPL?